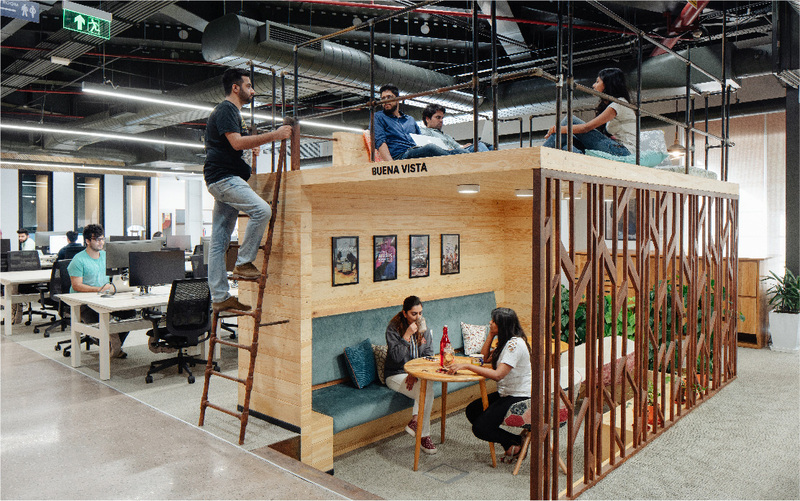 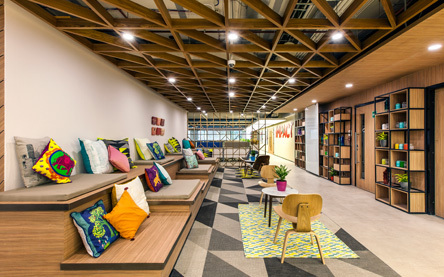 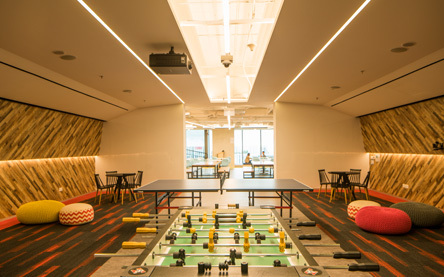 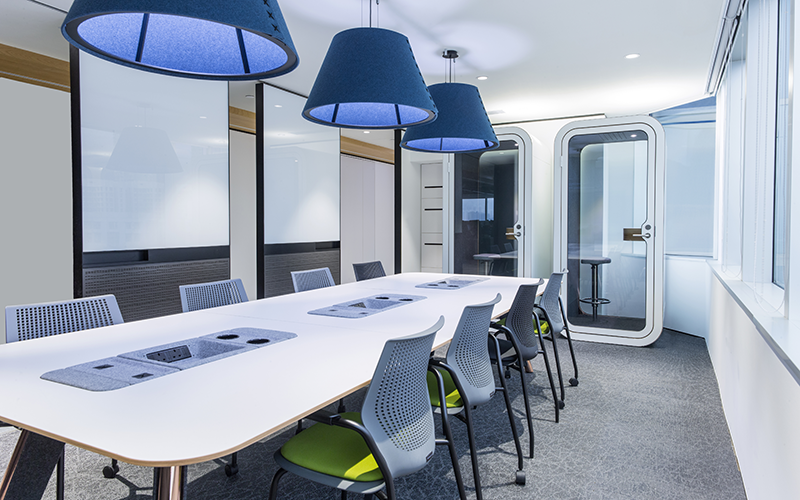 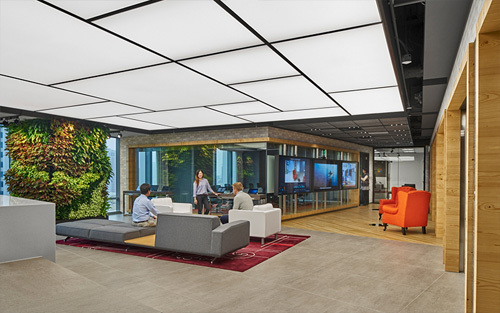 Our interior designers along with our in-house technical specialists create spaces that connect with the user both aesthetically and functionally. 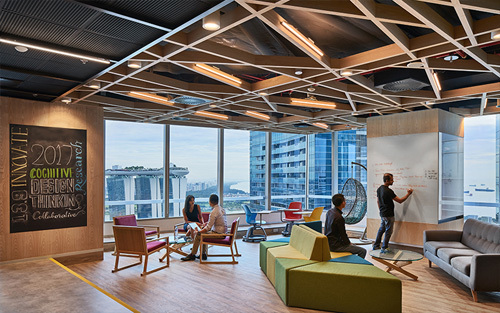 The spaces are intuitive, simple and humanized. 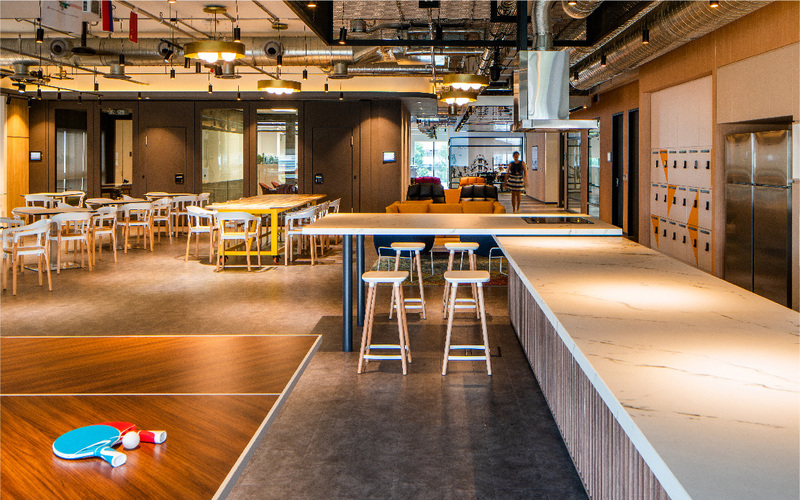 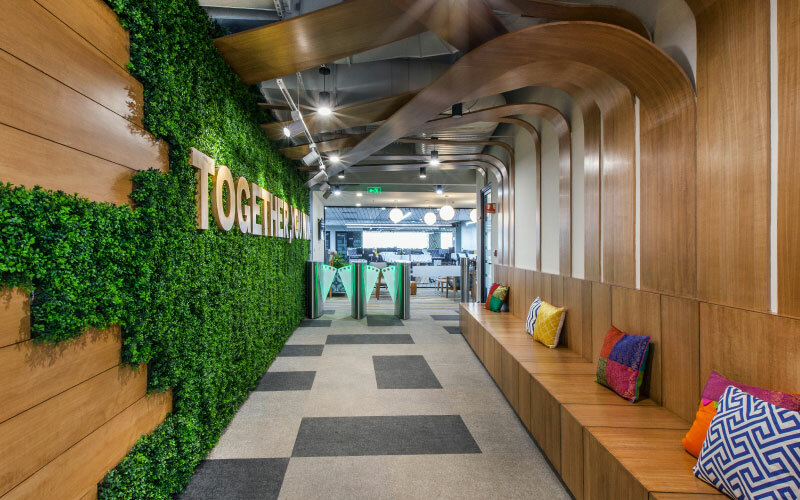 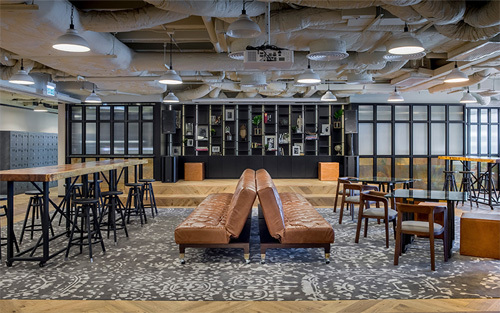 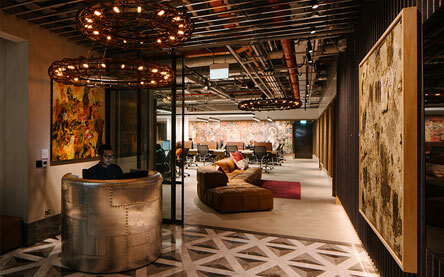 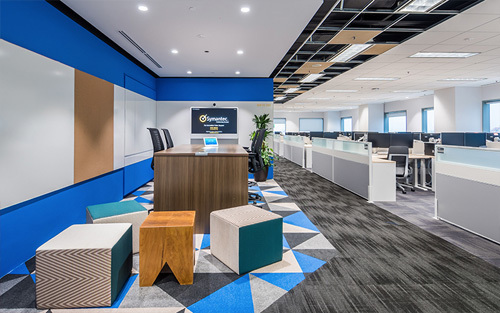 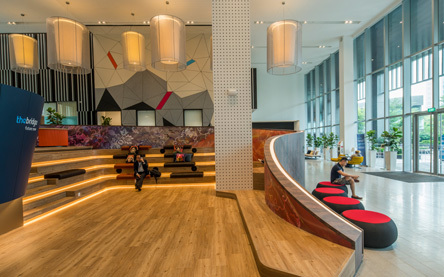 We uniquely offer a 360° fully integrated interior design service that provides end-to-end workplace solutions, which includes branding, MEP, AV, IT, sustainability, security, and employee wellness. 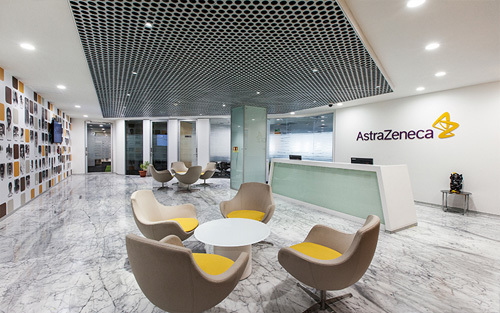 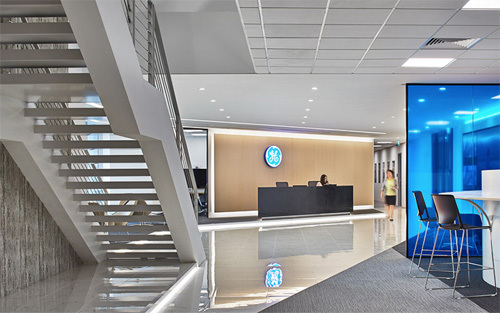 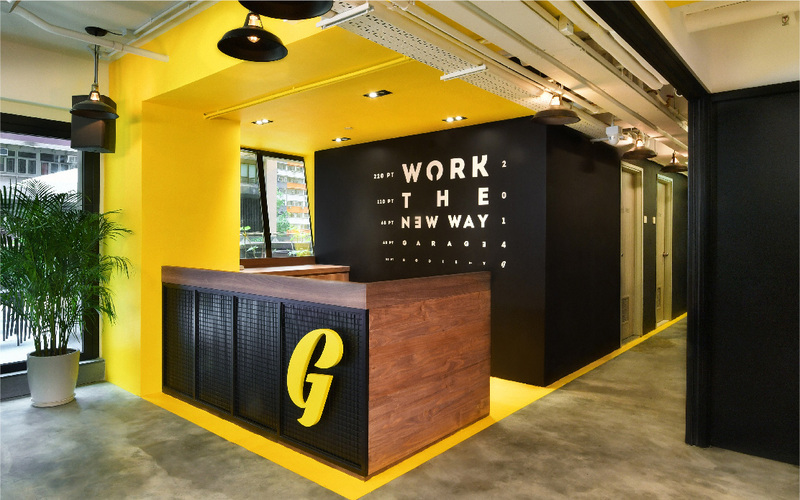 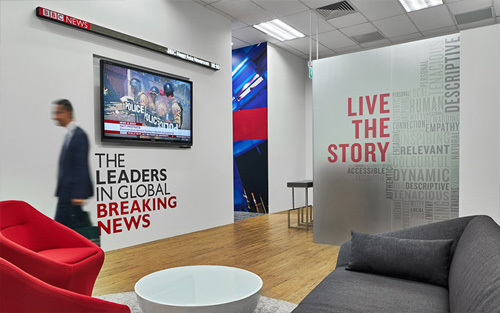 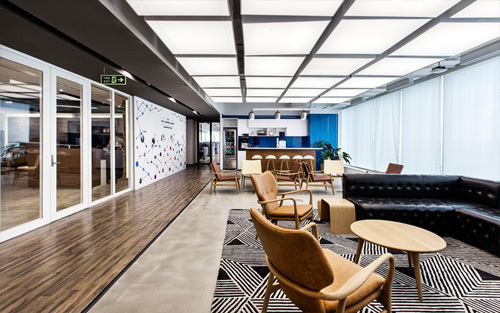 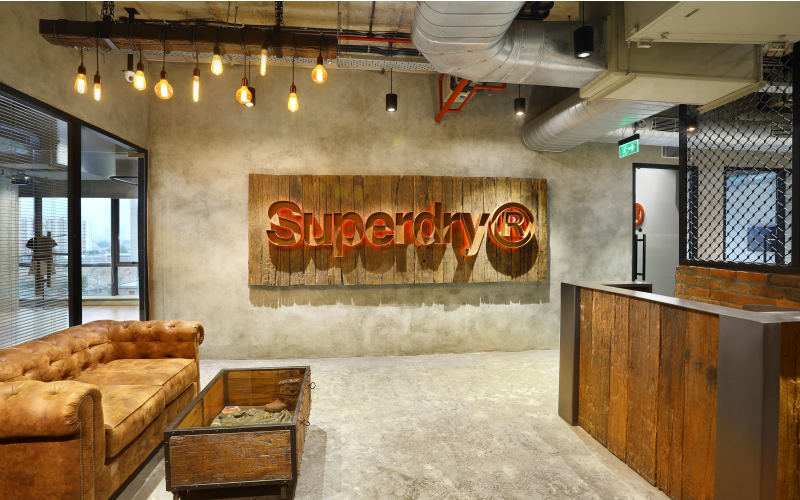 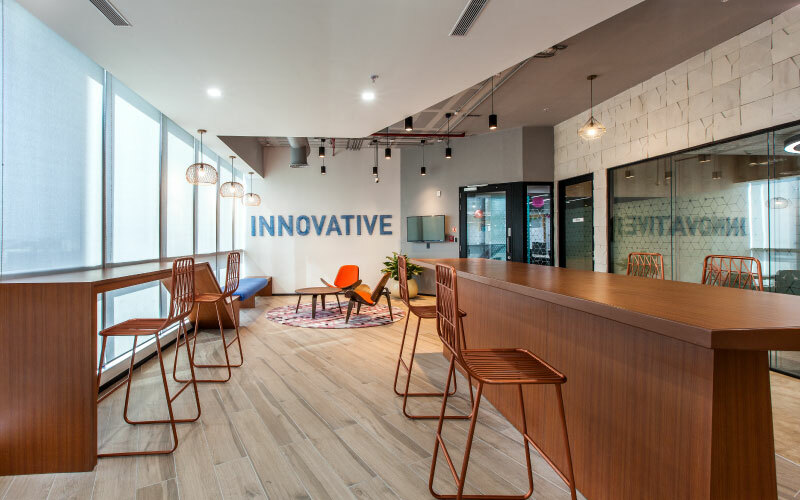 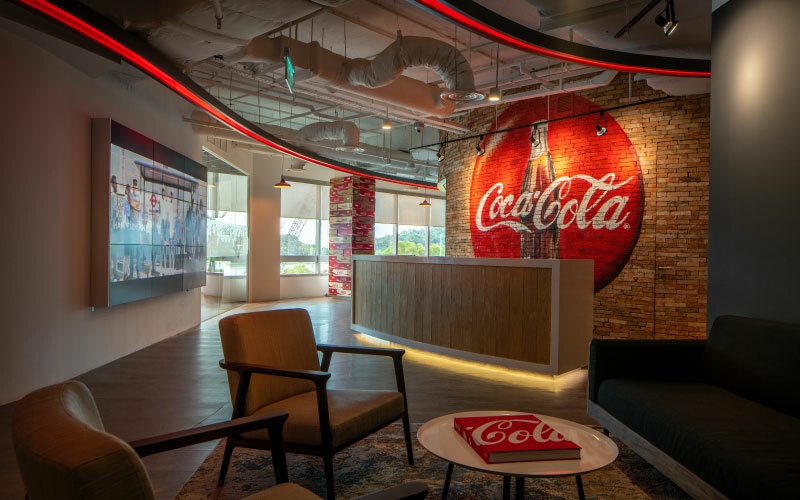 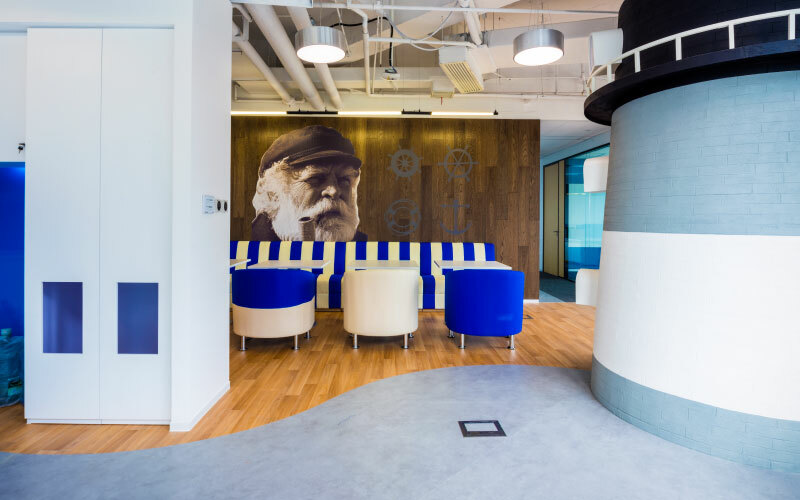 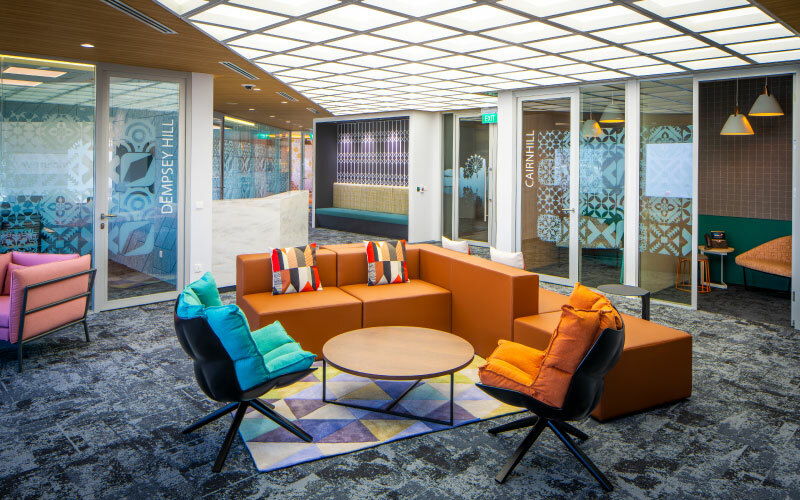 At every stage, we work in collaboration with our clients offering high value consulting advice to create innovative spaces accurately reflect a company's brand values and culture.